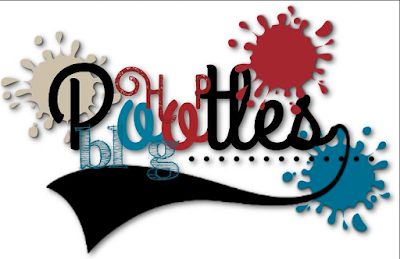 I love a team blog hop, love being a Pootler, we are such a great group of people and so talented! 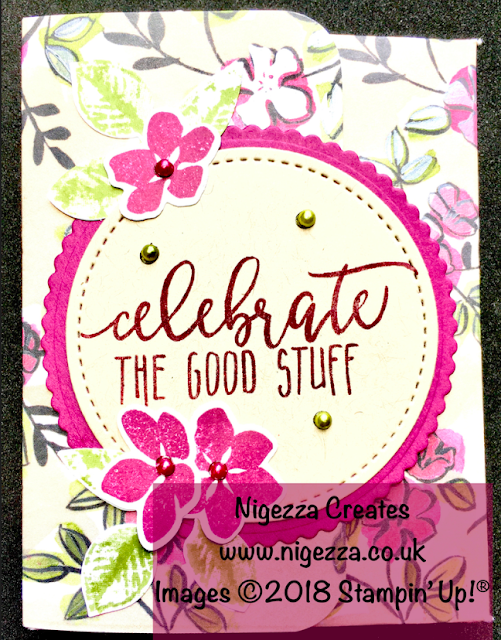 The theme of the blog hop is new catalogue goodies. 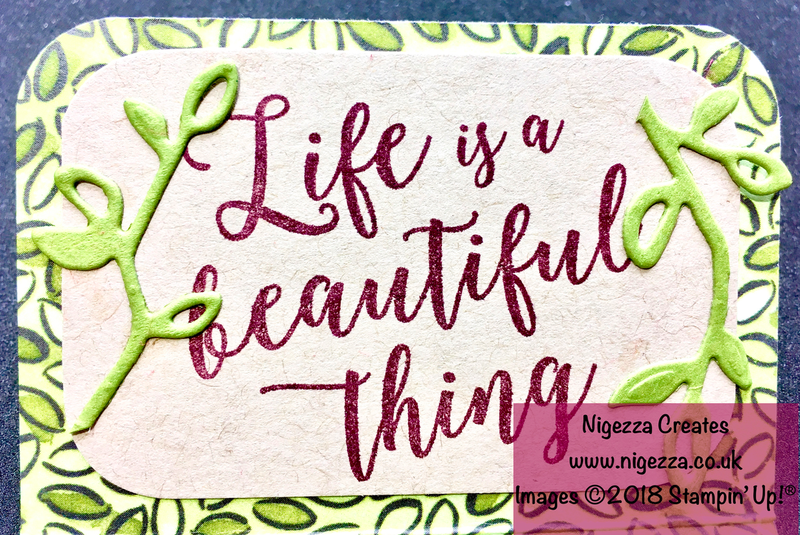 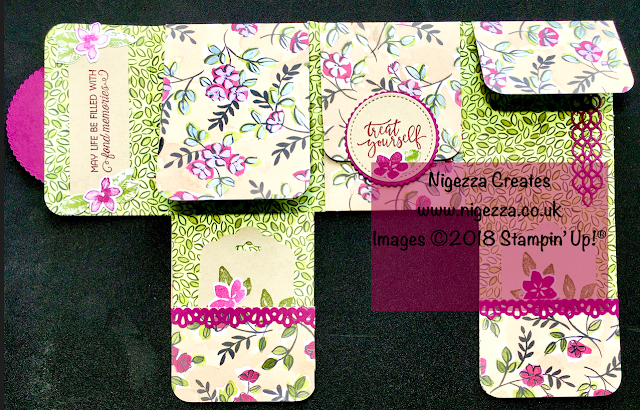 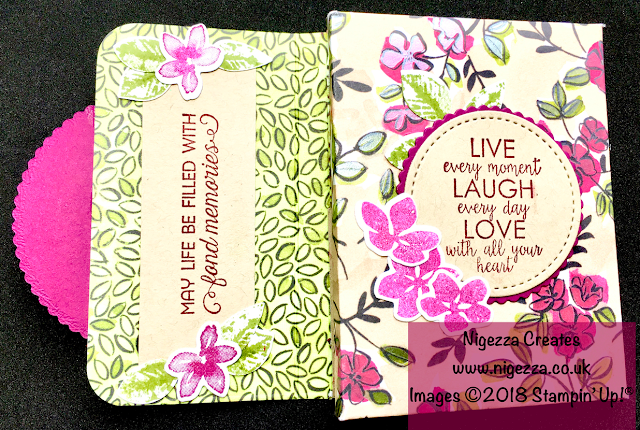 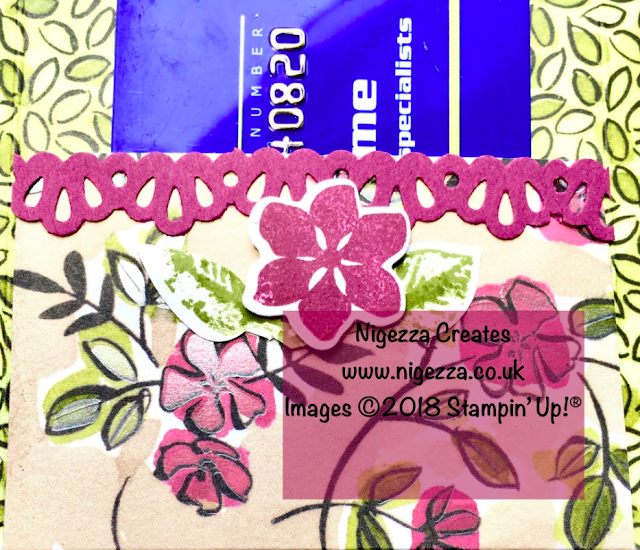 I have had so much fun playing with the new stuff that I was a bit spoiled for choice as to what to use for this blog hop, in the end I decided on the Share What You Love Speciality Designer Series Paper. I know a lot of people got this in the pre-release bundles but you may have been like me and just kept looking at it and marvelling at its beauty so I forced myself to use it! 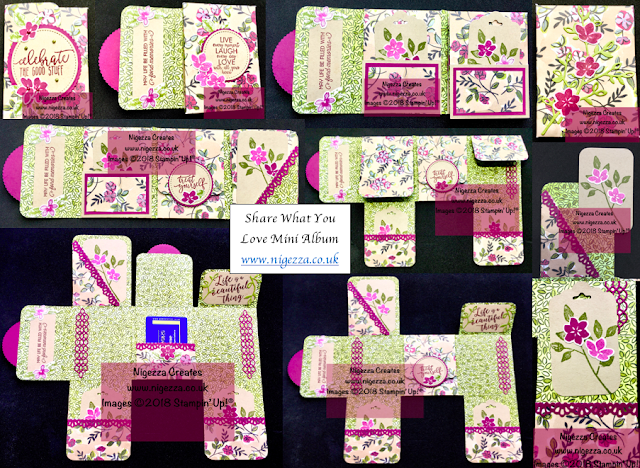 I went for a mini album so that that way I get to look at it for years to come. 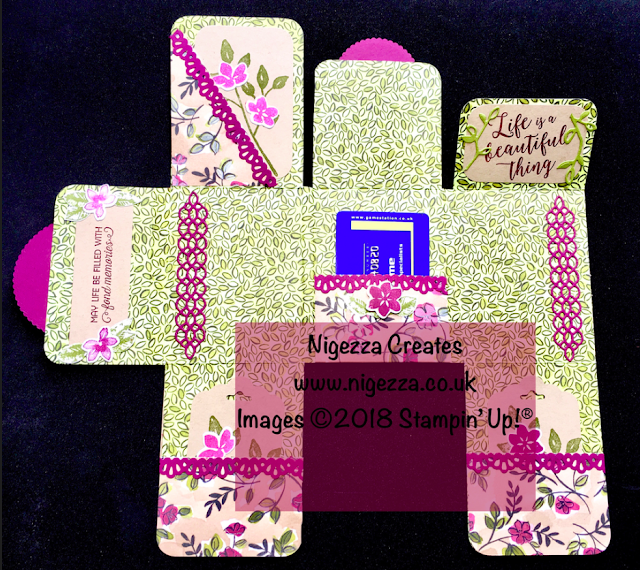 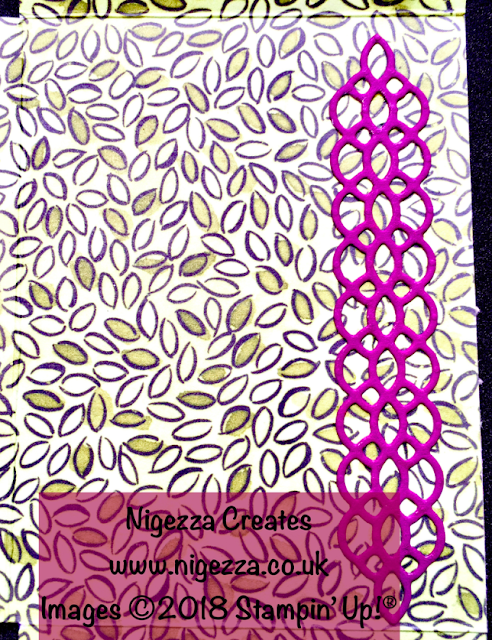 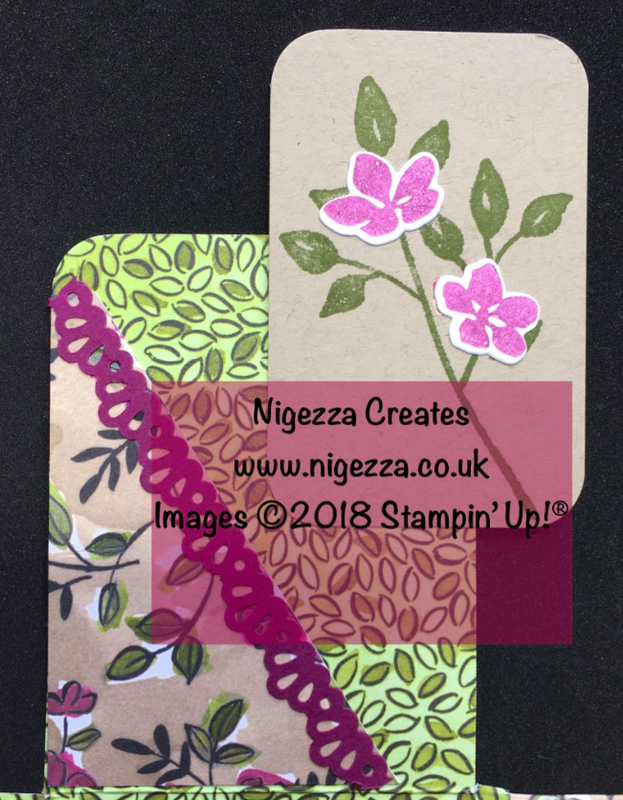 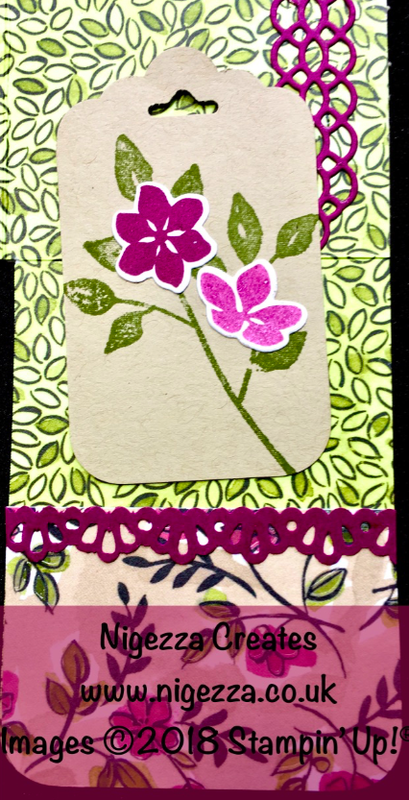 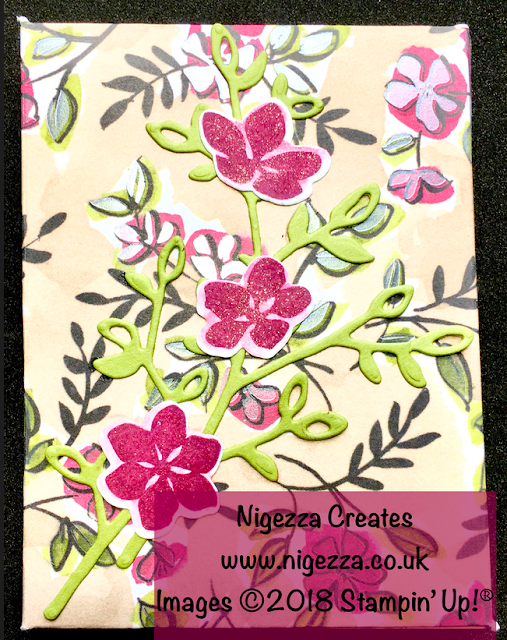 I love these one sheet mini albums, they are so quick to make and lovely to have and make great gifts. 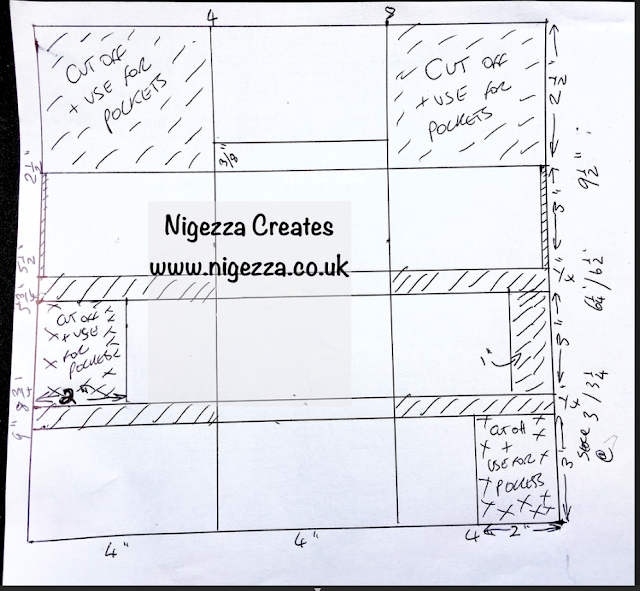 Score @ 4" & 8"
Score @ 3" - 3 1/4" - 6 1/4" - 6 1/2" - 9 1/2"
Corner punch - I did not have the trio punch at the time of making but will be using this on the corners once it arrives. 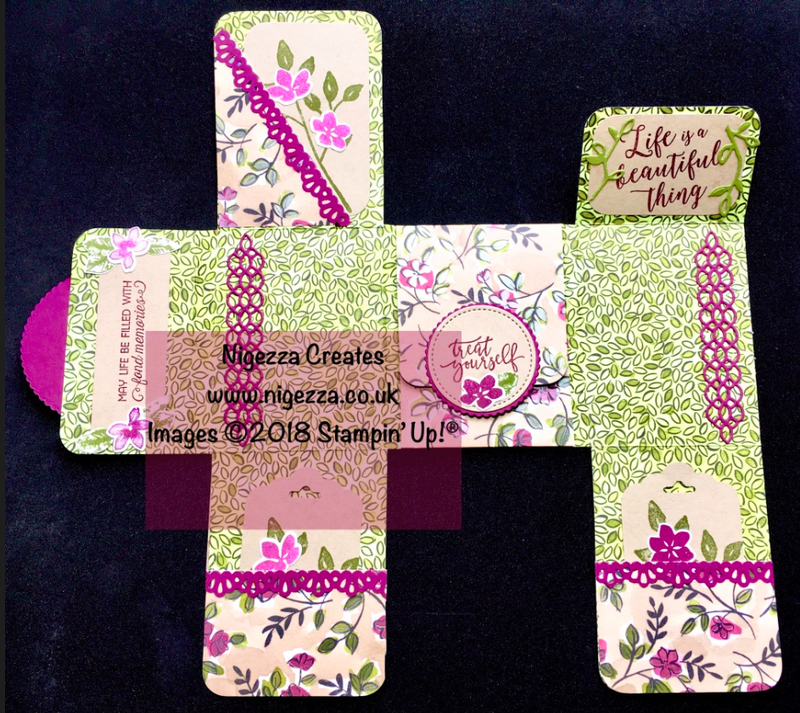 Here are some close ups of the album decoration for you, after the pictures are the links to the next blog, please do continue and hop around to see what this talented group of crafters have done with the new items from the amazing catalogue.